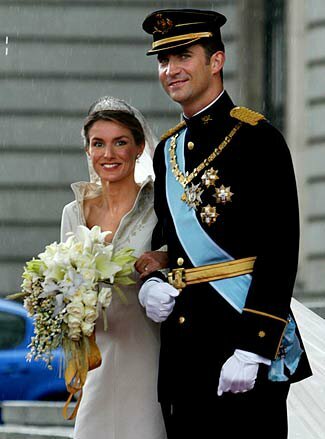 Congrats to Felipe and Letizia on the birth of their daughter, Leonor. The government's going to change the Constitution so that she can reign! Oh, and Happy Halloween, by the way.